Please find the latest issue of Mountain Echoes attached. Get updated on IdHIMA and AHIMA activities, learn more about your current board, and get informed on a variety of learning and volunteer opportunities! Don’t forget to get in your Board and Distinguished Member nominations, scholarship applications, and convention registrations! We look forward to seeing you in April! Winter is winding down, and Spring is just ahead, so take advantage of this skill building hospital inpatient quick quizlet. This has 20 questions… worth 2 CEU’s… and costs about the same as your morning muffin & mocha… yet “stays with you” much longer! Your IdHIMA Board is excited to bring you the first issue of Mountain Echoes for the year! Please find the newsletter attached. We will be working on the next issue soon and would love your input – let us know what you’d like to see included and/or if you’d like to contribute! We look forward to hearing from you! Getting involved in your Idaho component state association provides benefits to YOU and to your profession! We look forward to seeing you at this year’s Spring Convention April 4th and 5th at the Red Lion Boise Downtowner. We have a great agenda lined up for this year. 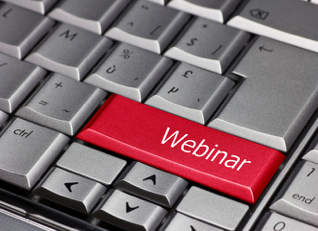 This is a great opportunity for up-to-date education on current issues in the Health Information Management industry. This is also a great opportunity to network with your fellow HIM professionals. Registration coming soon! 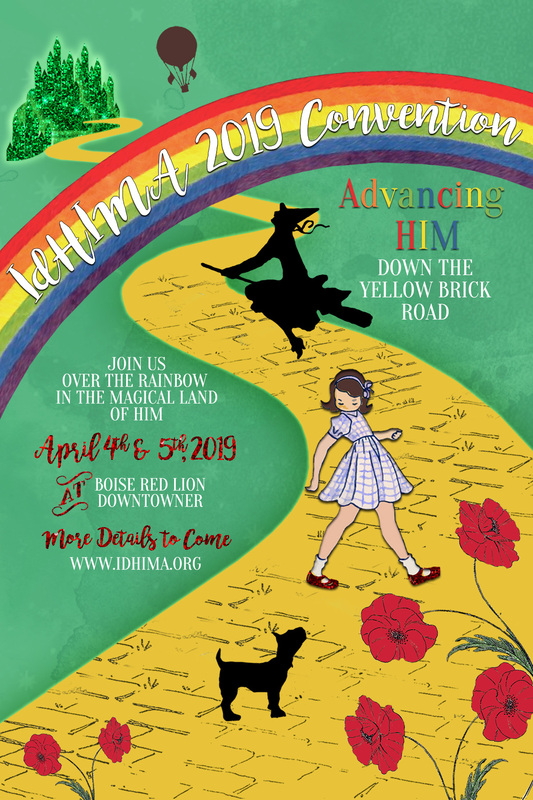 The Idaho Health Information Management Association (IdHIMA) is dedicated to promoting Health Information Management (HIM) and assisting HIM specialists in their professional development. IdHIMA is, therefore, offering three (3) scholarships to go toward the fee for any AHIMA credentialing exam at the member rate. Scholarships are awarded to students and IdHIMA active members who plan on sitting for their exam in the next year. Call for Board Nominations – Deadline February 28, 2019. Check out our current offerings today!